Nearly half the households in the United States have a dog. But before adopting “man’s best friend,” there are important things to consider before going to the animal shelter. 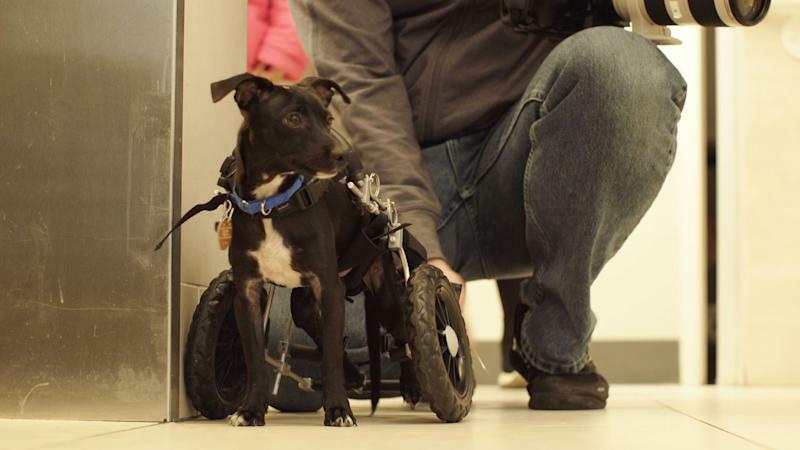 Temo, the 8-month old Chihuahua mix, got his very own wheelchair on the day he was adopted from Animal Haven. Every year, more than 3 million dogs enter animal shelters for a variety of reasons, ranging from economic struggles to animal abuse. 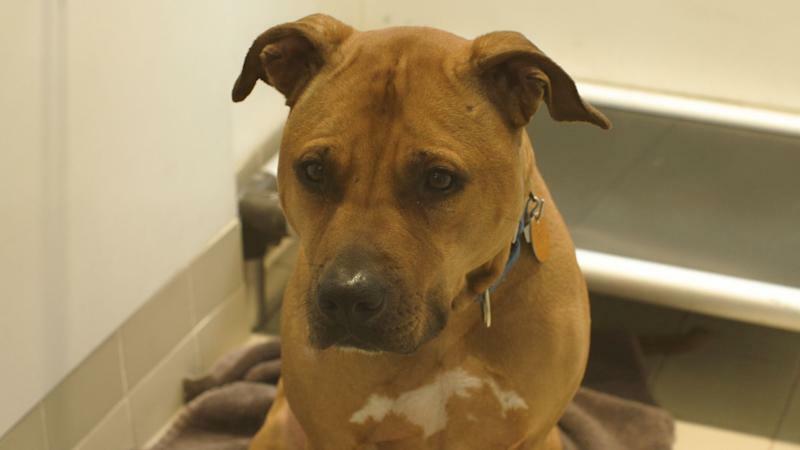 Shelters like Animal Haven interview potential adopters to make sure they are a good match for the dog as well as verify that they are financially able to support themselves and their new pet. “There can be a lot of unexpected costs,” Kirkman said in the video above. She listed adoption and licensing fees, veterinary costs, traveling, grooming, and unexpected medical costs as examples of items people should be aware of if they want to become a pet owner. According to one report, the your first year of owning a dog can cost about $1,270. Bones, the six-year-old retriever mix, looks on as potential adopters walk through Animal Haven's doors.